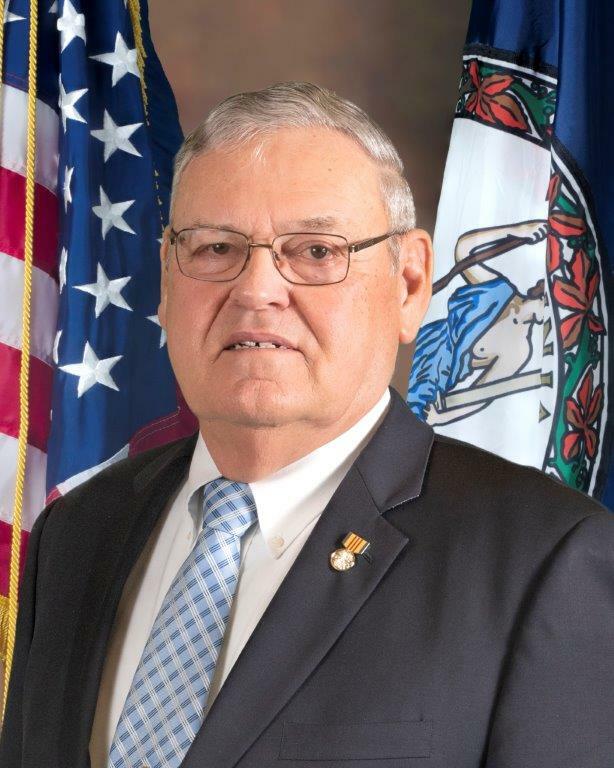 Jim Adams has served on the Board of Supervisors as the Blackberry District Supervisor since 2002, with his current term expiring December 31, 2021. He is the current Board Chairman. 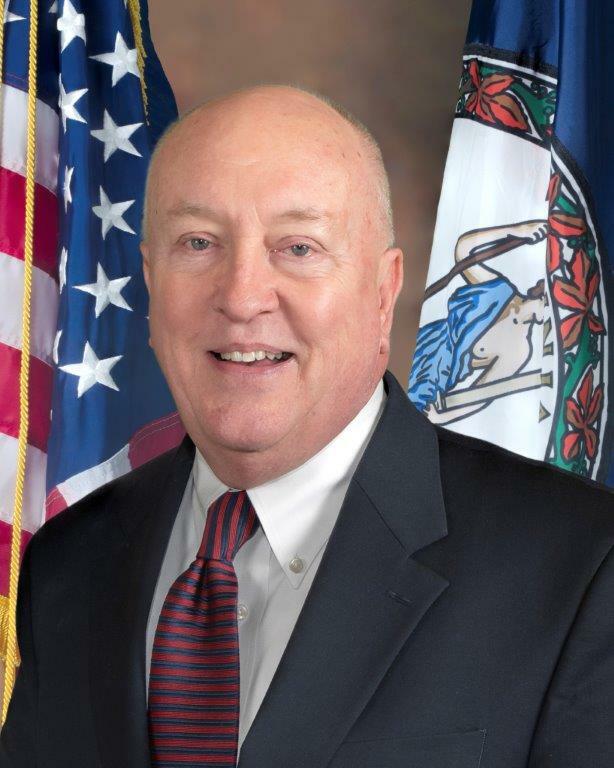 Mr. Adams served as the Chairman in 2008, 2012, and 2013, 2016 through the present. He served as Vice Chairman in 2003, 2005, 2007 and 2015. Mr. Adams serves on the Executive Board and is Chairman of the West Piedmont Planning District Commission. He is also the Chairman of the regional Transportation Technical Advisory Committee. He has previously served on the Henry County Board of Zoning Appeals, the Henry County Schools Facilities Improvement Committee, and the Executive Board of the Smart Beginning for Early Childhood Development. Mr. Adams is a member of the Sanville Ruritan Club since 1979, serving as Zone 1 & 3 Governor as well as several other club offices. His is a past recipient of the Ruritan DRM award. He is a member and serves on the Board of Directors of the Bassett Kiwanis Club, Patrick Henry Volunteer Fire Department, Marc Workshop and Habitat for Humanity. He is an Elder at Stella Christian Church. Mr. Adams is the branch manager and oversees procurement for Tarheel Paper and Supply in Martinsville. He is married with two children and two grandchildren. Mr. Adams can be reached via email at jadams@co.henry.va.us and by telephone at (276) 629-8543. He also can be reached through the County Administrator's Office at (276) 634-4601. Joe Bryant joined the Board of Supervisors on January 1, 2010. His current term will expire on December 31, 2021. Mr. Bryant also serves on the Board of Directors of the Fieldale-Collinsville Rescue Squad; the Martinsville-Henry County Crime Stoppers; and the Mount Olivet Ruritan Club. He is a member of the Church of Christ and served in the United States Army Reserves for 20 years. He is a 1974 graduate of Laurel Park High School and is President of Bryant Radio Supply, Inc., of Collinsville. Mr. Bryant is married with two children and two grandchildren. Mr. Bryant's goals for the County? "Job creation and education are my main goals. We must educate our children to prepare to meet the jobs of the future. My goal is to be the very best supervisor I can be." Mr. Bryant can be reached through the County Administrator's Office at (276) 634-4601. He also can be reached at (276) 647-3522 or (276) 252-5210. His email address is jbryant@co.henry.va.us. Debra Buchanan is the Horsepasture District Supervisor, and has served on the Board since 1996. Her current term expires on December 31, 2019. She is the owner of Debra's Antiques & Collectibles in the Horsepasture District. She has two grown children. Ms. Buchanan currently serves on the Board of Directors for the Horsepasture Rescue Squad, the Community Advisory Panel at Patrick Henry Correctional Unit #28, the Board of Local Elected Officials (LEO), and a member of the Fieldale Festival Committee. Previously she served on the Henry/Martinsville Social Services Board for two terms, the Fieldale Housing Rehabilitation Board as Chairperson, and Horsepasture Rescue Squad. 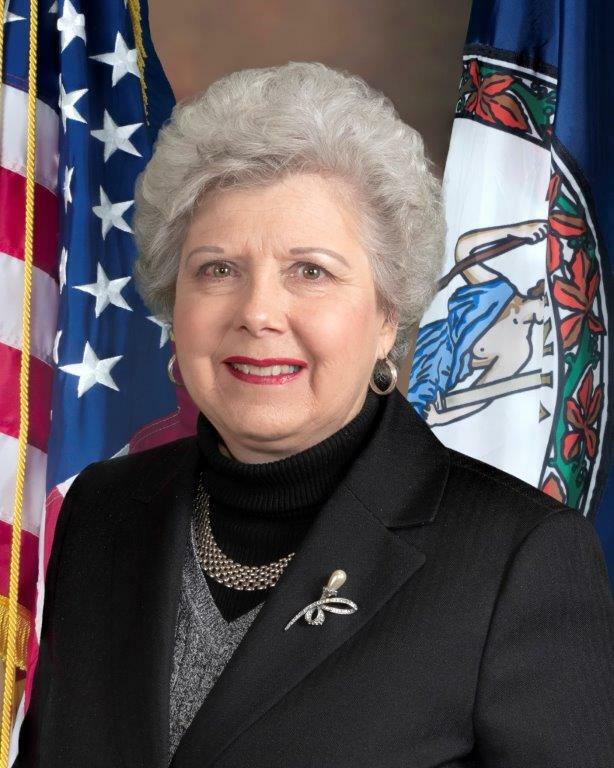 In 2011, she was appointed by Governor McDonnell to the Virginia Workforce Council. In 1996, Ms. Buchanan started the "Coat Drive for Kids" in the Horsepasture District. It has since became a County-wide outreach program that provides coats to children in need. Over 10,000 coats have been distributed as part of this project. In 2000, she started the "Shoes for the Soul" project that provides brand new tennis shoes to children in need. In 1996, she began holding community meetings to provide information to and receive feedback from the residents of the Horsepasture District. Mrs. Buchanan is currently a member of the Horsepasture Ruritan Club where she has previously served on the Board of Directors and as President of the organization. The Horsepasture Ruritan Club has recognized Ms. Buchanan service to the community by awarding her the "Tom Downing" award, which is the highest award given for outstanding community service and the "Ruritan of the Year" award for outstanding service to the club and community. Ms. Buchanan attends Hillcrest Baptist Church. She can be contacted by calling (276) 957-1394 or through the County Administrator's Office at (276) 634-4601. Her email address is dbbuchanan@comcast.net. Dr. J. David Martin joined the Board of Supervisors on January 1, 2018. His current term will expire on December 31, 2021. Dr. Martin and his wife Joyce, retired back to Henry County after serving 20 years as a school superintendent and his wife in elementary administration. 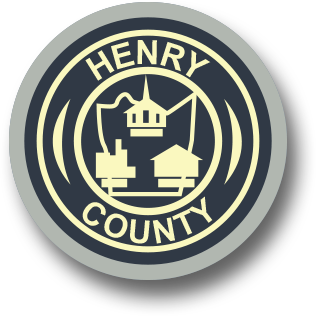 Henry County was his second superintendency where he developed and implemented the one-to-one computer initiative which is archived in the Smithsonian Institute. Since returning to Henry County, he was President of Piedmont Arts and began Dancing for the Arts, served on the Patrick Henry Community College Board, started a consulting company conducting superintendent searches, and is working in a local real estate firm. Dr. Martin received his B.S. in special education from James Madison University, his M.S. in Rehabilitation Counseling from West Virginia University, and his Ed.D. degree in Education Administration from Virginia Polytechnic Institute and State University. Dr. Martin has held many roles within school systems ranging from superintendent of schools to coordinator and director of special education services and pupil personnel services entailing gifted education, alternative education, family life education, and drug education. Dr. Martin has served as a faculty member at The George Washington University, James Madison University, Shenandoah University, and Lord Fairfax Community College. He currently oversees the JMU Education Leadership program offered at NCI. Dr. Martin can be contacted by calling (276) 224-7154 or through the County Administrator's Office at (276) 634-4601. He can be reached by email at jdmartin@co.henry.va.us or jmartin1735@comcast.net. 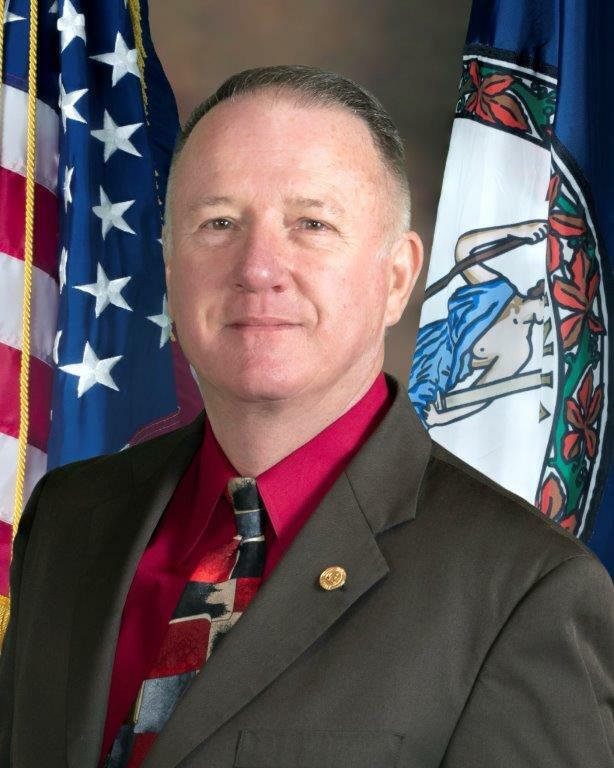 Tommy Slaughter is the Reed Creek District member on the Board of Supervisors. Mr. 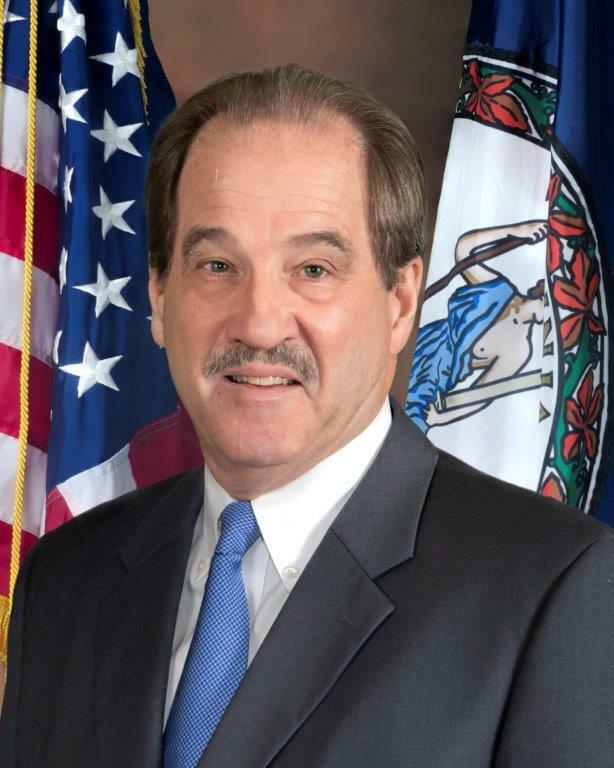 Slaughter is in his third term on the Board and his term will expire on December 31, 2019. He served as Vice Chairman 2012-2014. Mr. Slaughter previously served on the Public Service Authority Board of Directors. Mr. Slaughter is retired from the Martinsville Police Department. Mr. Slaughter can be reached via email at tslaughter@co.henry.va.us or by telephone at (276) 638-4246. He also can be reached through the County Administrator's Office at (276) 634-4601. Ryan Zehr is the Ridgeway District Supervisor, currently serving in his first term. 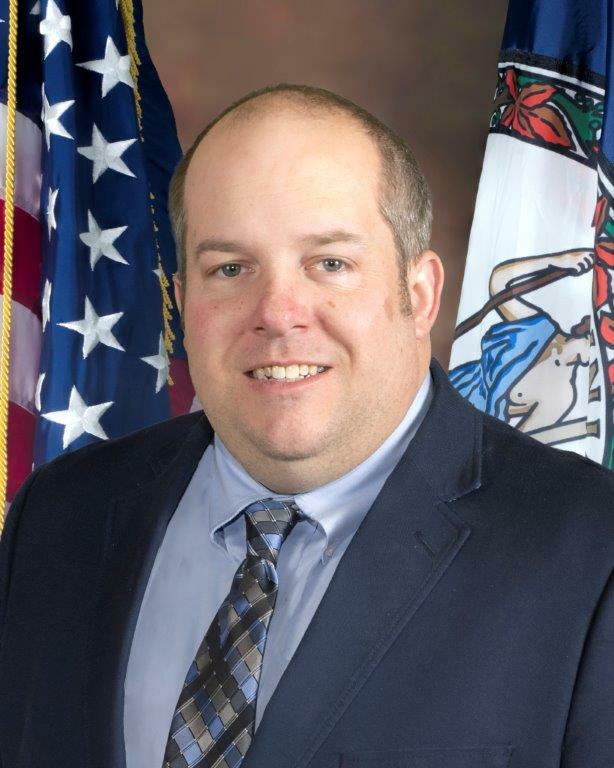 Mr. Zehr is a 1998 graduate of Magna Vista High School and a 2002 of Virginia Tech. He served in the United States Army from 2002 until 2007. During his tour of duty, he was awarded the Bronze Star and Purple Heart. Mr. Zehr can be reached via email at rzehr@co.henry.va.us or by telephone at (276) 292-2684 or (276) 224-5762. He also can be reached through the County Administrator's Office at (276) 634-4601.